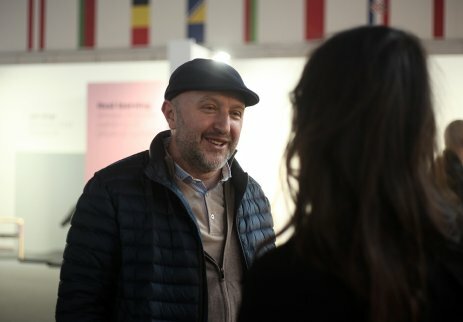 About this year’s exhibitors, persistent concept and the matters of Balkan identity as regarding design, we talked to the Furniture Fair Art Director, Zoran Jedrejčić. Three years passed since the Furniture Fair transformation. What does it look like to you when you look back? There is a sort of continuity and many people put great efforts, work and skills to let us reach this format of the Fair, recognized by both the experts and audience as the right way. My greatest worry is we must not fall asleep, it is easy to go back and difficult to make a progress. A step forward is clear, we certainly go toward the higher quality. Companies recognize us as the Fair that brings an additional value, more high quality companies attend it annually and what I perhaps like the most is that those which have already attended it put efforts to improve their offer. There is a step forward especially of the regional companies, there is a wish and good will to go a new way, the way oriented to design. In your opinion, how do the regional companies see this fair and how the European ones? Are there any differences there? There are not. The regional companies are at the same level as the global ones. 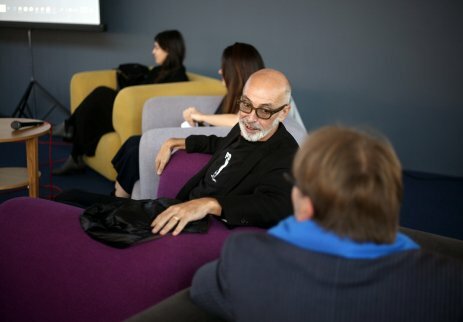 All of them have been attending the most important European Fairs for many years – imm, Salone Internazionale del Mobile, Stockholm Furniture Fair, where they meet and compare them with other companies. We are becoming the only Fair in the region and I am sorry it is like this. Thus, we have to improve anyway. When we speak about the relation between the exhibitors and the market, do the exhibitors follow the market or try to dictate the trends? This depends upon the companies themselves. If you follow the trends, you play for sure, but you play for sure for a short period. If you want to dictate the trends, it is then more cost effective for a longer period, but also more dangerous. It is like this in all industries – either you will be the leader or you will follow what the market demands. This Fair is attended by flexible companies, capable of experimenting. Many relevant European companies attend the Fair. Which way did they impact the regional manufacturers? I hope positively, but I would not like it to be the copy paste approach. Everyone should follow his tradition and intuition. Each detail improvement, not only of production, but also of the Fair presentation, marketing and strategy of the companies is a stimulus for young companies to emulate the global leaders, such as Vitra or smaller companies, as culturological the valuable ones, such as Mattiazzi, laCividina and Mobles 114. 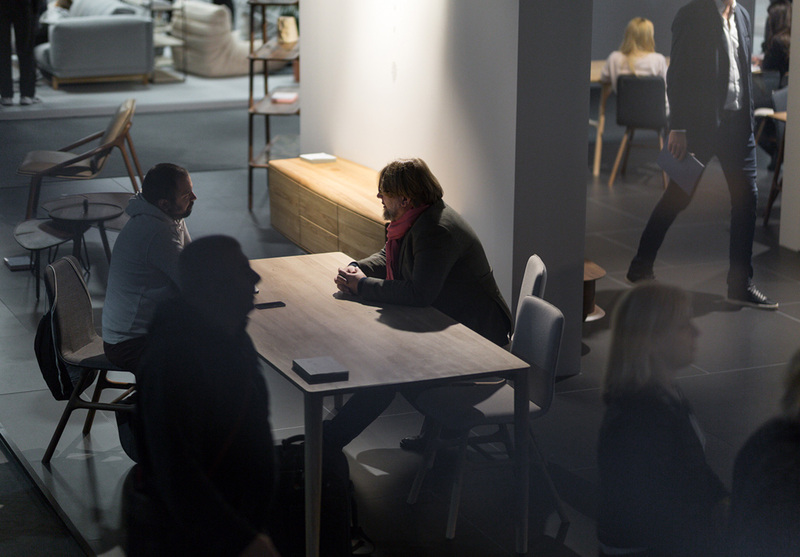 The attendance of Vitra at this year’s fair is one of the most important news from the Fair. How important for the Fair is the appearance of such companies? Very, very important. We hope to be able, directly or through the regional distributers, to bring more such leaders, which will facilitate to us the arrival of other companies, as well. This is a culturological event that Vitra, represented in these regions by Nitea, decided to exhibit at Belgrade Fair. What else would you highlight at this year’s Fair? I would not highlight any company or product. Perhaps the most important is the atmosphere at it and a kind of relaxation. People pay attention to details, they look more carefully, as if they had a little bit more respect for these products. They want to feel, touch some furniture pieces and although they cannot afford them, they begin recognizing quality. I would point out it this year. 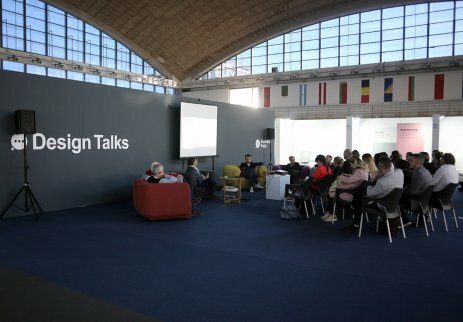 We had Design Talks this year, as well and many matters were opened there. One of them is the matter of furniture design identity at these regions. What is important for the identity building at this Balkan region or the one of the former Yugoslavia? This is a stratified question and it is very difficult to answer it. Various companies have been trying to reach it for many years. We do not have a clear identity of the Balkan design, it is split, it is like mixed fruit salad, there is everything there. And just the diversity is substantially the identity. There is some controlled cruelty in the Balkan design and how people recognize us is another thing. A long time should pass before we create a clear, recognizable Balkan design mood, like the Italians, Danes or Japanese have. We are only at the beginning of this job. We had it in Yugoslavia, but, unfortunately, the continuity was broken. But we have got the opportunity to create in the next five to six years a recognizable picture of the regional design and it does not matter if it will be called the Balkan one or not. One of the important matters discussed by you during the Fair is the cooperation in the region. Do you think the regional manufacturers realize the importance of cooperation and networking? Some do, but it is too early to say we realized the networking was the only right way. I do not say thereby anything new, I just repeat the mechanisms which were the basis for other systems’ development. The Scandinavians help each other. When you see a Scandinavian brand, be sure another 15 brands from this region participate in it, which is a great thing, since it is important for distribution that you have brands with similar characters. The Italians developed production, especially when we talk about the north of the country, and within 500 meters you have got the experts for everything. 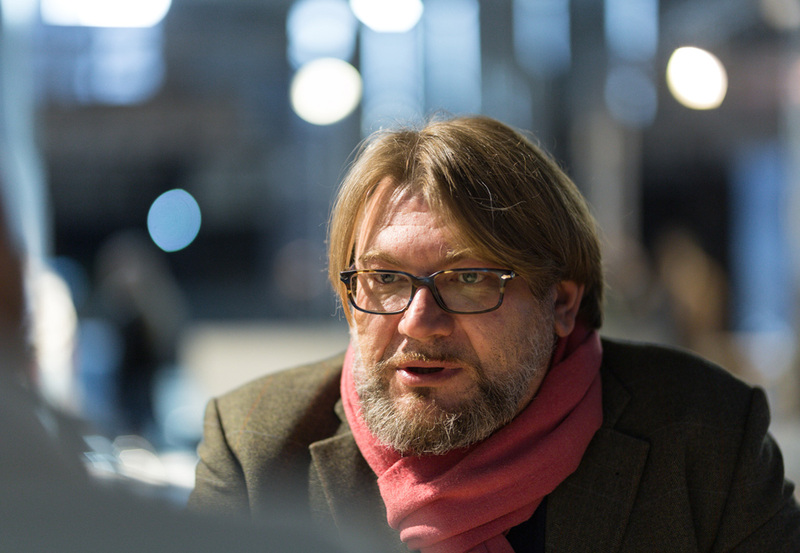 The cooperation is the only way, we need a group of 100, 200 super companies, which have to succeed at the market together to be recognizable as the regional design. 10 or 15 companies cannot hold Serbian, or Croatian, or regional, or Balkan or whatever you want to call the design, but the critical mass is necessary. And I do not speak here just about the design. Why did Spanish design develop? Because the design was developing together with cinematography, arts, literature. This was the strategy of their society. To continue this way, I hope a good one. A step by step forward.